Even if the very idea of a group tour sends shivers down your spine, enjoy hassle-free transport and a knowledgeable companion on this cost-effective private tour. Exploring with your own personal Egyptologist, visit Cairo’s three most significant sites after Giza: Memphis, the ancient capital, Saqqara, home to the first pyramid, and Dahshur, with its Bent Pyramid. Tour includes snacks, soft drinks, guiding, and door-to-door transport, but excludes entrance fees. 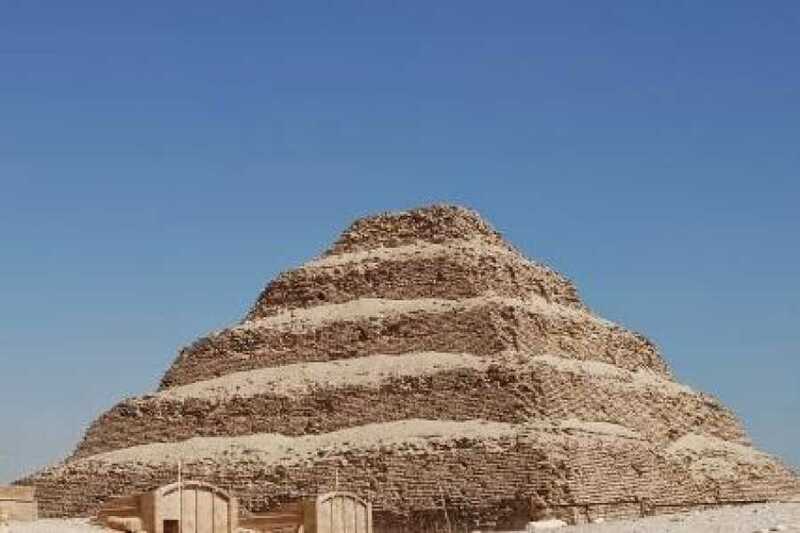 starts At 8:00 am Pickup from your hotel in either Cairo or Giza By guide to Start your full day tour visiting Sakkara Pyramid, located only 27 km southwest away from Cairo. 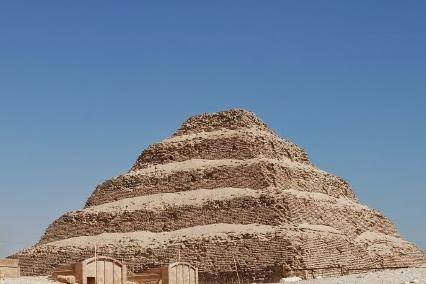 Visit the Step Pyramid (Built for king Zoser), it is considered an important part of the process of the pyramid evolution, which were made from the simple mastaba to its widely known form. Then Visit Dahshur Pyramids (Bent & Red Pyramids).Dahshur area is a royal necropolis located in the desert on the West Bank of the Nile approximately 40 kilometers (25 mi) south of Cairo. It is known chiefly for several Pyramids, two of which are Among the oldest, largest and best preserved in Egypt, built from 2613–2589 BCE. Then Visit Memphis, the ancient capital of Egypt, where the colossal statue of Ramses II and the great Alabaster Sphinx are. this City Dates back to 3100 B.C.